Family Choice will be there to navigate Intended Parents and Surrogates through every step of the way. FCS Program Director, Leah Potter, has intimate knowledge of the process as someone who has experienced her own infertility journey. This invaluable perspective ensures that Intended Parents and Surrogates are as prepared as possible and offers an unmatched level of insight and support to the parties. FCS does not employ legal counsel, rather, we partner with experienced legal professionals allowing us to always provide neutral guidance and support to all parties. Family Choice’s leadership has over fifteen years of combined experience as reproductive technology professionals. This is a rare quality when working in such an emerging and innovative area, and allows us to provide an advanced level of service to our clients. We have worked with clients from all over the world and have encountered a multitude of scenarios, therefore enabling us to utilize our unique insight and experience to benefit FCS Intended Parents and Surrogates. Family Choice is fluent in four languages: Russian, French, Spanish, and English. We also have Mandarin translators on staff. FCS leadership has worked with clients from over 20 countries, and are not only familiar with the intricacies of international surrogacy journeys, but also thoroughly enjoy working with foreign Intended Parents to help their family-building dreams come true. 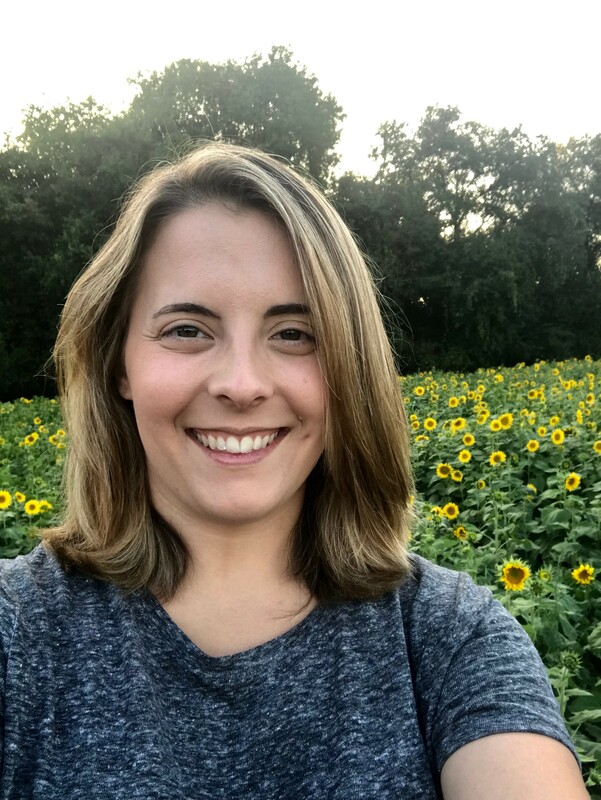 After experiencing her own infertility journey, Leah began working at a local law firm assisting with Assisted Reproductive matters for over five years. Leah was able to help families navigate the complicated world of surrogacy, embryo adoption, egg/sperm donation to see them ultimately fulfill their dreams of becoming parents. Her passion for helping families, sparked by her own experience, inspired her to launch Family Choice Surrogacy. Prior to working in ART, Leah was an accomplished Organizational and Human Resources leader for 15 years in many different industries. She has led many teams and organizations to success. Leah has her B.S. in Organizational Leadership. Leah is a trained birth doula. She is currently pursuing her CD (birthing doula) and PCD (postpartum doula) certifications to assist our surrogates and clients with the birthing and bonding processes. Leah also volunteers as a Fruitful Fertility mentor to lend an ear and help make a difference for those suffering with infertility. Kristie’s role at Family Choice Surrogacy is to help coordinate the qualifying, matching and pregnancy journeys for surrogates in our program. As a former surrogate, Kristie can provide guidance, advice, and support for our surrogates. Kristie is a 2x surrogate, and she knows how wonderful this process can truly be. In 2015 she gave birth to a beautiful little girl for a loving couple in South Carolina. In 2017 she gave birth to a set of twins for another couple. Both experiences were so special to her heart that she sought to still be involved with surrogacy through helping others through the process. 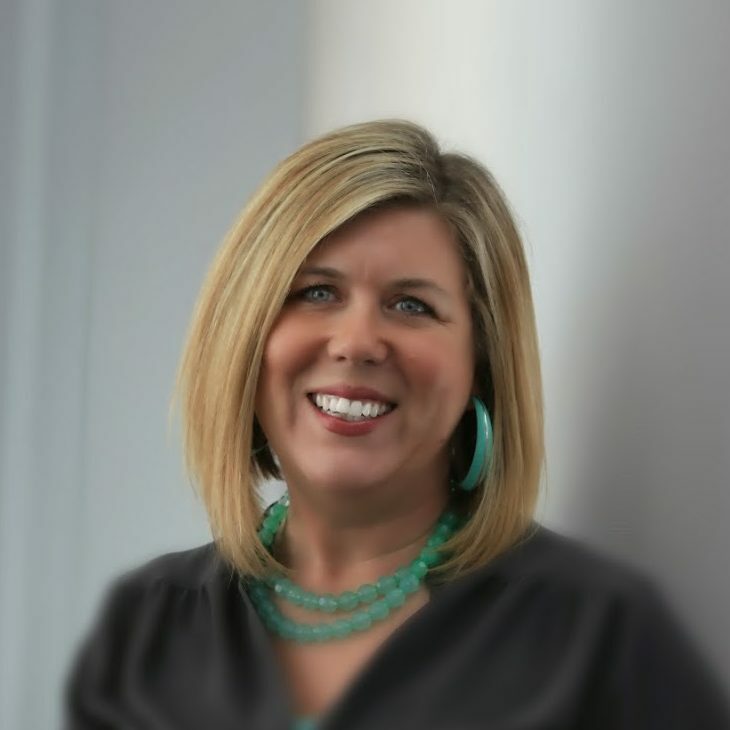 Kristie has a bachelor’s degree in psychology and a passion for helping people. Copyright © Family Choice Surrogacy. All Rights Reserved.